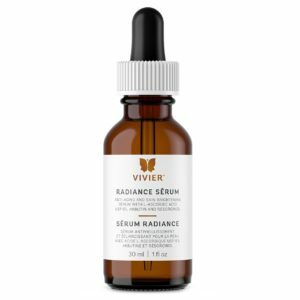 Contains Vitamin C, Vitamin E, Squalane, Allantoin and Rosemary Extract. 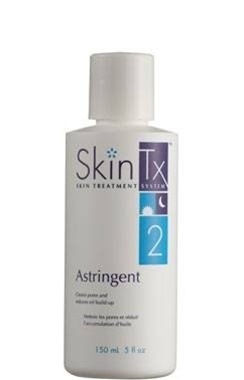 Apply to cleansed skin after serums. 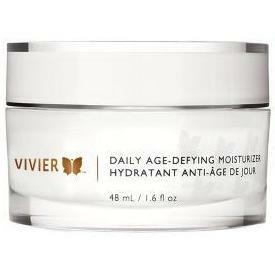 This is a lightweight, hypoallergenic and non-comedogenic moisturizer for all skin types. 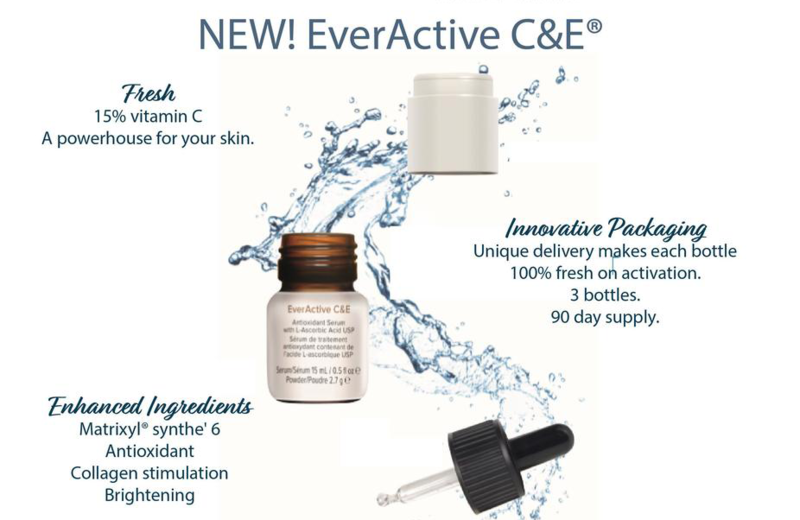 Formulated with pharmaceutical grade ingredients, including a stabilized form of Vitamin C, an antioxidant that fights the damaging effects of the environment.